Chris is a cool, funny, energetic and very talented fourth grader. 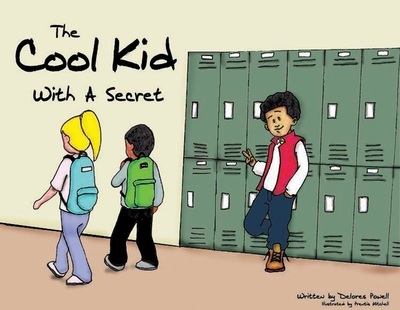 He has managed to breeze through school without anyone knowing his secret. That is until he enters Mrs. Walker's class. Empowering children to dream and live through adversity. Funny, relatable, and heartfelt! A wonderful way for children to discover more about building confidence as they read. 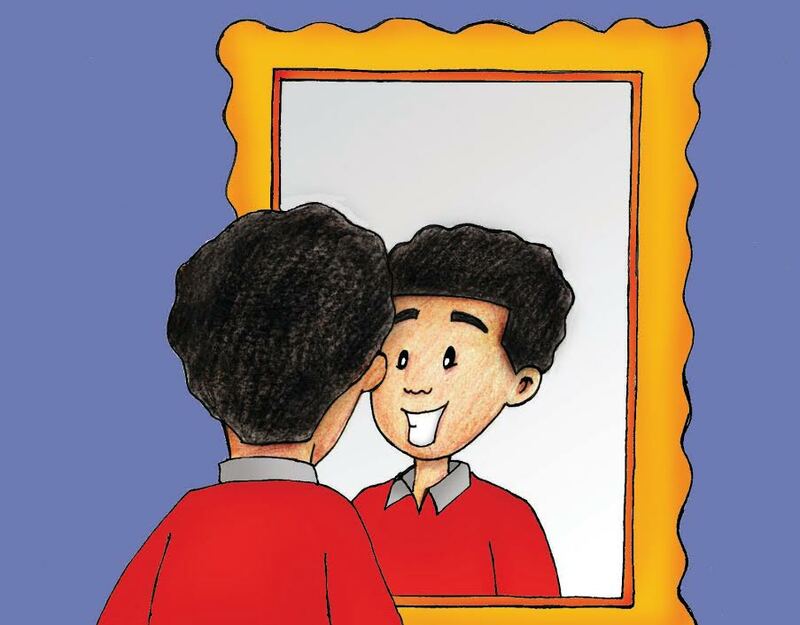 The story and illustrations motivate students and helps them build self-esteem. A great read aloud for parents and teachers looking to explore many aspects of learning disabilities with their children. charitable contribution to CKC Inc. Literacy program. Delores Powell is the children's book author behind The Cool Kid With A Secret. Her purpose and goal is to help all children that feel like they have some type of disconnect in the classroom, whether it's a learning disability or just not feeling up to par with their physical looks. Delores knows that it is every teacher's goal to make all of their students feel special, but we all know that's a hard task to accomplish. It's become her personal goal to reach out to students of all ages, letting them know no matter what their shortcomings are, they are special and one of a kind. If you put your mind to it, you can accomplish anything you want in life. This is the reason why Mrs. Powell (aka. Mrs. 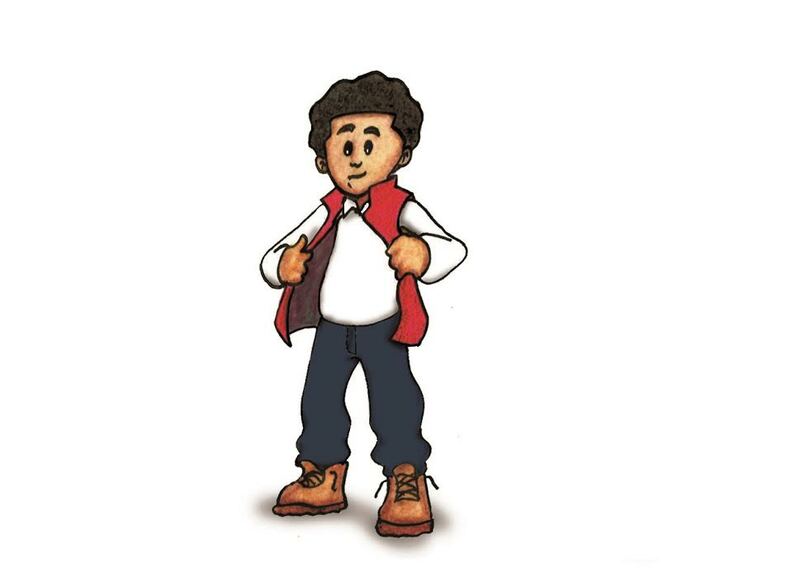 Cool Kid) chose to become a children's book author, trying to reach as many kids as possible. You can help her with this goal in many ways including spreading the word, purchasing a book for your school library or for a child you know. 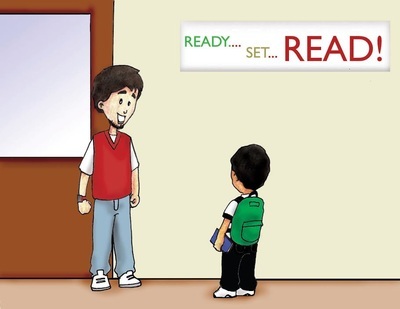 Not only can teachers help children, but if YOU empower a child, they too can help their peers.